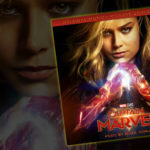 HomeDizRadio.com Welcomes the Spider-Pan of Neverland to our D-Team of Writers! Hello! Good to meet you! Maybe you’ve heard of me, and maybe you haven’t. Either way I’m taking this opportunity to introduce myself to you, you lucky reader you! I’m called Jeremy in the regular world, but in Neverland, I’m known as the Spider-Pan. Why? Well, as the current guy running things in Neverland, I have the official title of “Pan” and if Peter ever comes back, he gets to have it back. Until that time, I’m in charge. Besides, I hear he became a lawyer out there in your world. 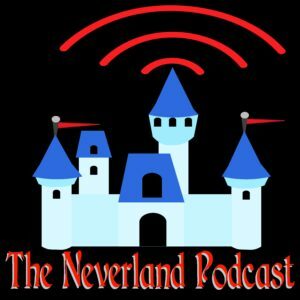 I’m the host/creator of The Neverland Podcast a mostly Disney podcast that sometimes verges off into whatever we are geeking out about. By Disney I mean Marvel, Star Wars, Pixar, and of course, the house of mouse. By geeking out about, I mean anything else that makes us nostalgic of feel like a kid again. Anything that may capture the fun of our youth, which may even include DC comic movies. He-Man, Star Trek, Stranger Things, G.I. Joe, or whatever pops into our minds. So why am I different from the other shows? 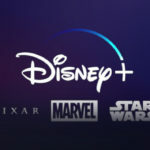 I’m a Disney fan that mainly loved the movies, and the old 80s version of The Disney Channel when it was a premium channel that actually showed classic animated films and shorts. I loved it! 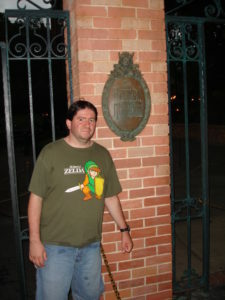 I didn’t actually get to visit any of the Disney parks until I was 32 back in 2009. And what a life changing event that trip was! I became obsessed and quickly discovered podcasts that talked about what was going on in the world of Disney. I started making annual trips to Marceline and learning all about Walt Disney himself, and he’s now a hero of mine! In fact, I live right here in Kansas City, MO (when I’m not in Neverland) where the Laugh-O-Gram studios building still stands! So I’m not the typical fan that gets to go to the parks regularly or even annually. I’m probably more like the rest of you that have that once in a lifetime trip to the parks, and dream of returning. My wife hasn’t even gotten to visit one of the parks yet, and she doesn’t quite understand my quest. So, if I host another show outside of Dizradio, what the heck am I doing here? That’s such a good question, how nice of you to ask! Well, one reason is that Jonathan of DizRadio asked for writers, and I responded. What am I going to bring to you, dear reader? I mentioned I live here in Walt’s old stomping grounds near Marceline in Kansas City, so how about I bring you a bit of Walt’s history here in the Show Me State? And I mentioned that I geek out about some other things out there outside of Disney, so how about I occasionally tell you what I’m geeking out about? Oh, and don’t worry, I’ll certainly tell you what I think about what’s going on in the world of Disney. In fact, just this morning I heard that Mr. Toad’s Wild Ride my soon be closing up in Disneyland. I’ve never gotten to ride it, but I know this will cause tears if it comes to pass. And I would really like to experience it before it’s gone! So come along with me as I attempt to keep this thing going by writing something weekly. 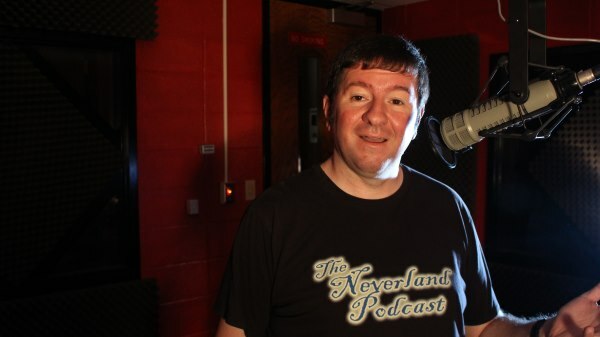 I’ll even tell you about how podcasting has sent me to college to finish my bachelors degree in Digital Media Production and how I’ve become “the Disney guy” on campus with my Disney themed radio show on The Beat, the University of Central Missouri’s radio station! There’s an app! You can listen to me play Disney music at 4pm central every weekday!